Youth who attended high school during the 2015-2016 school year are invited to participate. Find our more and apply today here. Financial assistance is available, so apply early! This is an extremely intense week of workshops, discussions, intimate small groups, worship preparation, personal theological exploration and growth. In exchange for wholehearted commitment to a strenuous schedule, MWLS offers a life-changing and congregation-nourishing opportunity. 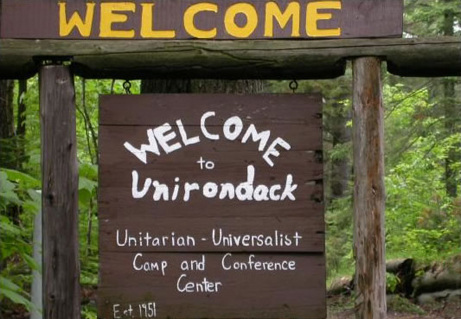 Unirondack, our UU camp and conference center in the Western Adirondacks of NYS, has added exciting new opportunities for fellowship for adults this summer, in addition to their usual family and youth camps. Programs fill up fast so if you are interested visit Unirondack's website at Unirondack.org to learn more and to register. 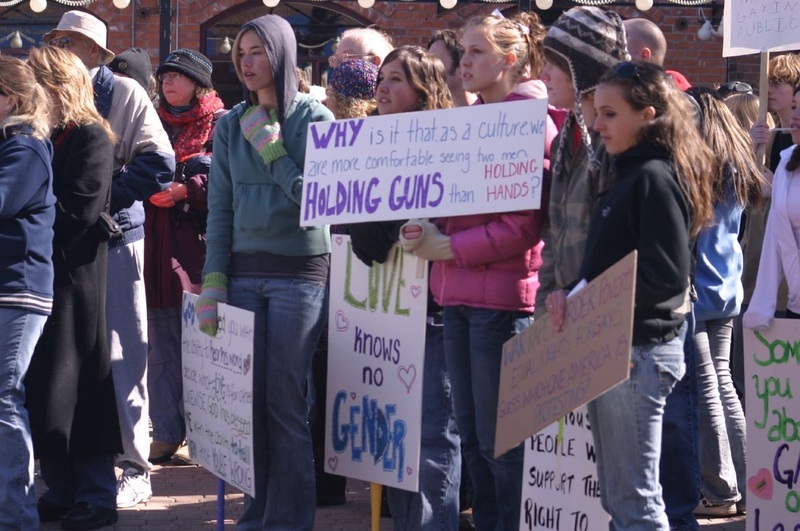 And don't forget to also check out all the wonderful programs offered by our other UU Camps and Conference Centers, Rowe in Western Massachusetts, Star Island in New Hampshire, The Mountain and Shelter Neck in North Carolina, DeBenneville Pines in California, Ferry Beach in Maine, Unicamp in Ontario, and Murray Grove in New Jersey.